Solar Ministry | Celebrating the light of the sun, the light within and the light of the One…. Welcome to the Solar Ministry, a New Age, omnitheist spiritual organisation, which celebrates the light of the sun, the light within and the Light of the One. All light is an expression of the One Light, the Singularity, from which all diversity radiates. 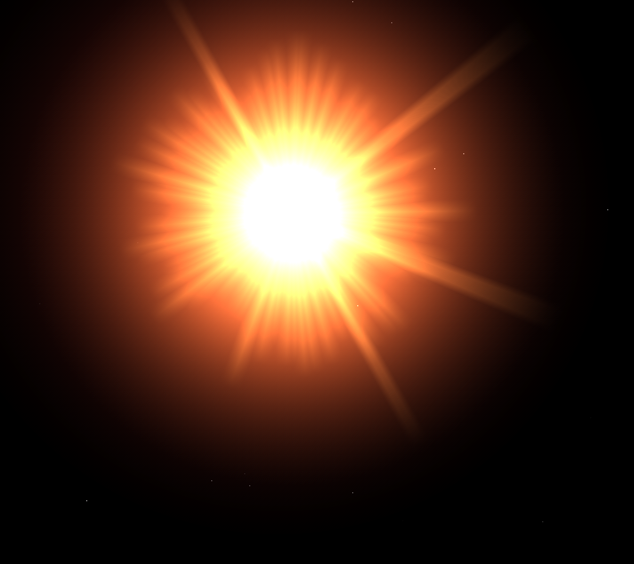 From the glowing orb at the heart of our solar system, we may learn radiance. The sun gives its light to all, without distinction. There is a sun inside each being, which if followed, leads to the source of universal light, the singularity at the heart of every part. Embrace the light and radiate.